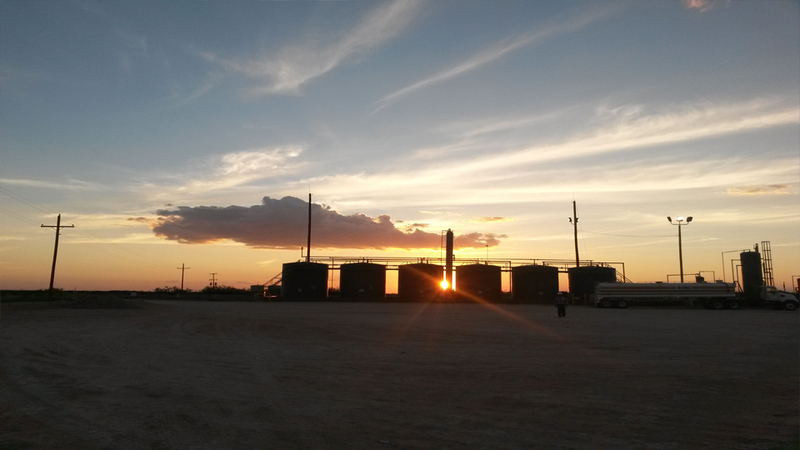 -Flowback and well testing from Frac-monitoring to production. -Communicate with company men, engineers, pumper, flow hands, coiled tubing (and other contractors). -Adjust choke to desired BPM/BPH. -Gauge, color cut, and thief tanks and calculate oil and water BPM/BPH. -Keep accurate records for reports. -Full rig up and rig down.